Aurelia Hibbert is an engineering student who has just completed the final year of her master’s course at Cambridge University. 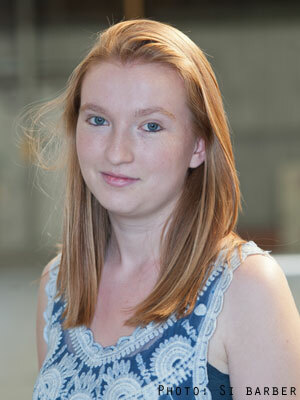 She took a year out between the second and third years of her course to run the Cambridge University Eco Racing team so members could take part in the World Solar Challenge in Australia. Aurelia is now focusing on her future career options. It has been a few years since my first foray into the wider world of non-academic engineering. In the middle of my M.Eng. degree at the University of Cambridge I took a year out to run the Cambridge University Eco Racing (CUER) team as a full time job. During this time, I led the team to build a solar car and compete at the World Solar Challenge 2015 in Australia, where we achieved a team best. This gargantuan challenge really set the standard for my future and, as I am now about to graduate, I am seeking exactly that style of excitement in my career. Since my time with CUER, I have certainly not been resting easy and this year has seen a few more interesting projects join the list. 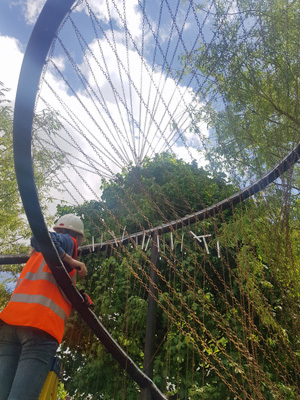 Most recently, I was fortunate to work on a sculpture called Swallowtail Pavilion, with my lecturer, Allan McRobie, for an RHS Chelsea Flower Show garden designed by Jo Thompson. The sculpture was a large steel 3D space curve, which only one type of machine can make, with a series of fine bronze-coloured chains creating gorgeous catastrophes and swallowtails, when viewed from different angles. The final garden won a gold medal and the team was thrilled with the outcome. Through the exam term, I also took part in the Adecco CEO for One Month competition. This scheme offers early career individuals around the globe to shadow the CEO of their region of The Adecco Group. The selection process was quite intensive and I made it to the final 10 of 7,000+ applicants. 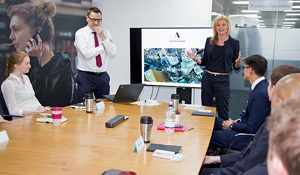 The final stage was an assessment day at the UK and Ireland headquarters in London. The other participants were all inspiring and we had an intense, challenging but enjoyable day. Sadly, I was not selected for the shadowing role, but it was a great experience just to get to the final ten. Coming up shortly, I will be participating in the Chartered Institute of Building Global Student Challenge. A few of my peers at Cambridge University and I worked to make financial, management and resource decisions for a hypothetical construction company. This company competed in a simulated market and at the end of several “periods”, we finished in 1st place out of 60 teams around the world. 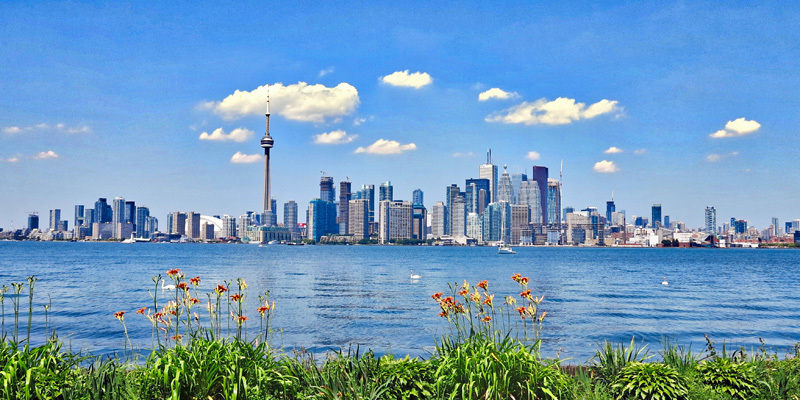 The finals will be operated over a series of three to four days in Toronto, this July. Our team, Cambridge University Revolutionary Building (CURB), are really looking forward to testing our strategies out against the other teams, who will then be operating in the same market as us, (and also getting a few days to explore Toronto before the competition). Alongside all of this, I have also completed my degree and my research project this year has really kept me engaged. 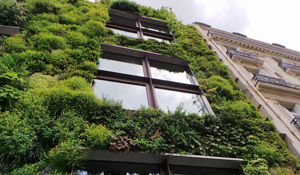 The project was looking into the uncertainty in cost and embodied energy estimates in the construction industry, with a primary focus on structural systems in order to keep it manageable. It was a great opportunity to learn about industry practices and how much people really understand and trust the numbers they are using. It also afforded me the opportunity to work with many renowned academics, such as my supervisor, Dr. Jon Cullen. Although there is a stark contrast between my work with the solar car team and my longstanding interest in the built environment, I really do feel that my time and effort is best placed in the latter. While the experience with leading the team fostered many of my transferable skills, I was never really one for the technical design of an electric vehicle. In addition, I am finding that the more I learn about the construction industry, the more I want to be involved in improving it from a sustainability point of view. This year I attended the Cambridge Climate and Sustainability Forum and it really opened my eyes to the extent by which we can influence the progression of climate change. However, without educating whole industries on their current impacts and potential improvements, how can we expect to make measurable progress? This, I feel, is my mission and although being one small person in a large industry may seem negligible, I am one more person to join the movement and if we all get on board then we can mobilise great change. While I seek paths to fulfil this mission, I will be taking some time to unwind from the long stint at Cambridge and enjoy time with my family. I will, of course, be keeping involved with several other initiatives which I am part of and I am planning to celebrate International Women in Engineering Day with my housemates who are all female engineers!